About SecuritySpecifiers.com - Security Industry Advisory Board. security industry veteran, to address the need for the physical security industry to more effectively engage with the specifier community. Formerly, Ray was COO and co-founder of SyPixx Networks, acquired in 2006 by Cisco, and he has played a significant role in the development of several other early-stage companies in the industry. 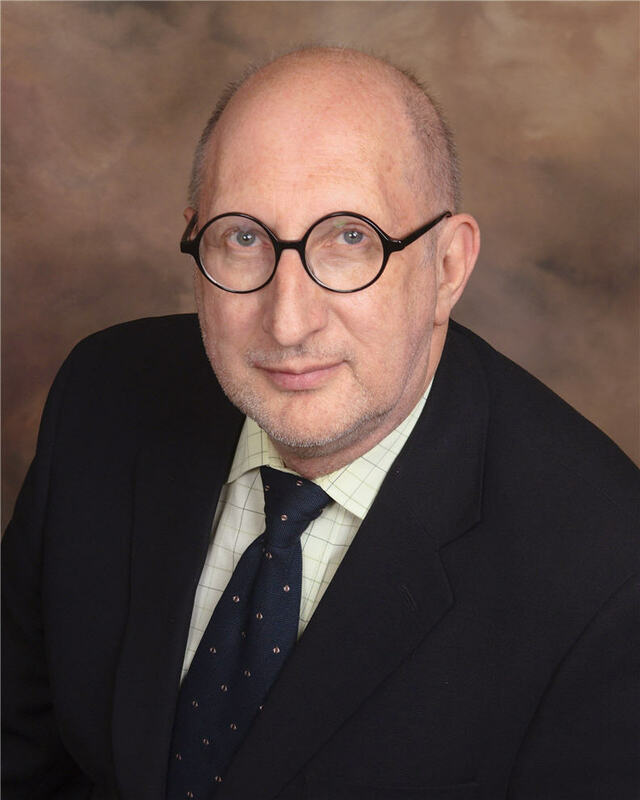 He sits on the PSA Security Network Education Advisory Board and TechSec Solutions Conference Advisory Board, and he writes and lectures extensively in the industry, including the Tech Trends column for Security Technology Executive. (STE), the STE A&E supplement, and Security Dealer & Integrator magazines. 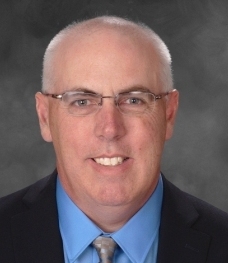 He chairs the SIA effort to update CSI MasterFormat Division 28; founded SIA's Standards sub-committee on SNMP; and served as a member of the Body of Knowledge committee for SIA's Certified Security Project Manager program. He has additional past experience with 3M, Emerson Electric Company, and the United States Air Force. He holds a BSEE from Cornell University, and Masters degrees in Management from MIT and Information Technology from Rensselaer Polytechnic Institute. His certifications include the CSI CDT, Cisco CCNA-Security, CCDA, and ETA ESNT. He belongs to ASIS, IEEE, and CSI. Listed below are Industry Leaders who have graciously provided their time and advice to SecuritySpecifiers as Advisory Board members. Phil Aronson is President and CEO of Aronson Security Group, known as one of the premier integrators of enterprise security solutions. 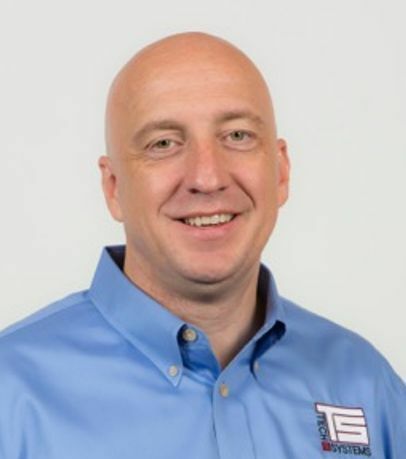 Over the past 25+ years, Phil's vision for the future of the security industry has taken ASG from regional integrator to one of the top 25 security solution providers in the United States and he continues to lead the industry to new heights. Partnering with other industry leaders such as the Security Executive Council, PSA Network and Fortune 1000 Security executives, ASG is at the forefront of the next generation security movement with initiatives such as The Great Conversation, the ASG Security Summit & Expo and ASG's Professional Services Group. As ASG's presence grows worldwide, Phil's relentless insistence on best-in-class standards and persistent innovation is helping the security industry redefine the performance and value of security. at Cisco in New Zealand, Europe and the United States. As a senior sales engineer and product manager for Cisco’s CCTV business unit Scott worked extensively with public safety and service providers to design and deliver complex network and security solutions. Early in his career, Scott earned CIsco's prestigious CCIE certification, attesting to his outstanding technical capability. Ray Bernard is the president and principal consultant for Ray Bernard Consulting Services (RBCS), a firm that provides security management and technology consulting services for public and private facilities. Ray has provided pivotal strategic and technical advice in the security industry for over 23 years, and was named one of Security's Top 10 Movers and Shakers in 2006. Ray is an active member of the Physical Security and IT Security Councils of ASIS International (www.asisonline.org). 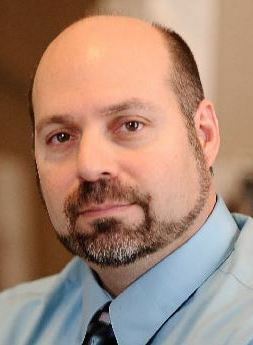 Ray is the Convergence Editor as well as a columnist and feature writer for Security Technology Executive magazine, and is also a member of the Subject Matter Expert Faculty of the Security Executive Council (www.SecurityExecutiveCouncil.com). 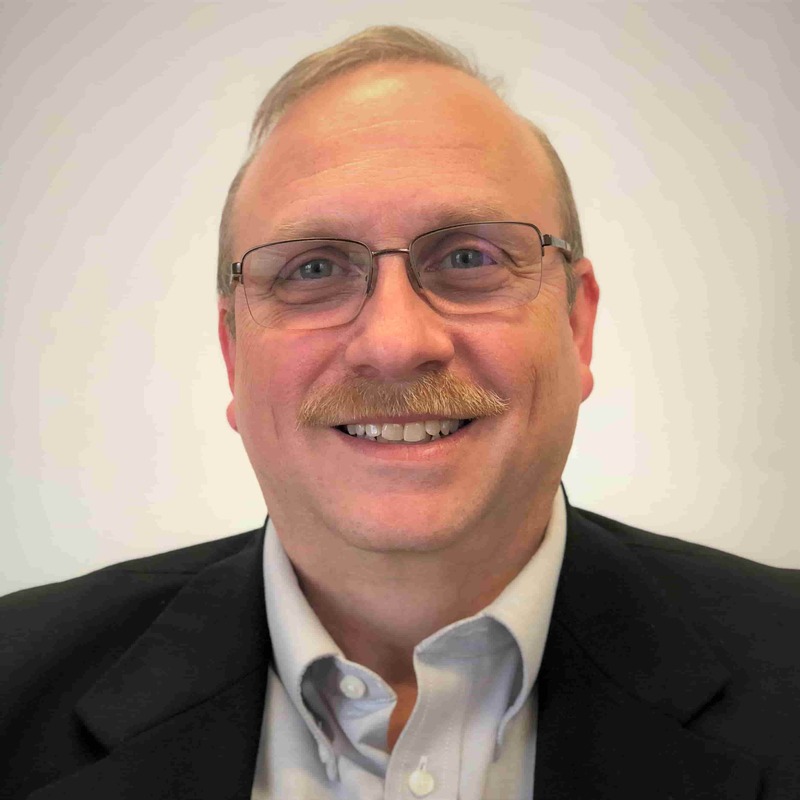 Bill Bozeman, President and CEO at PSA Security Network, has nearly 35 years of experience in the security systems integration business and a successful track record in both corporate and entrepreneurial environments. He has had ownership over that period in Delta Audio - Visual Security, Dictograph Alarm Systems, Tri Parish Security, Delta Countermeasures (TSCM), and Integrator Support LLC. Bill is a member of the Security Integration Hall of Fame, a lifetime achievement award that recognizes those individuals whose distinguished careers have helped shape the electronic security industry. Bill was recognized as one of the 25 Most Influential Security Executives and received the Paul Marcus award, presented to individuals that provide consistent leadership and direction to the PSA Security Network. In 2013, Bill received the George Lippert memorial award, recognizing outstanding contributions to the Security Industry Association (SIA). 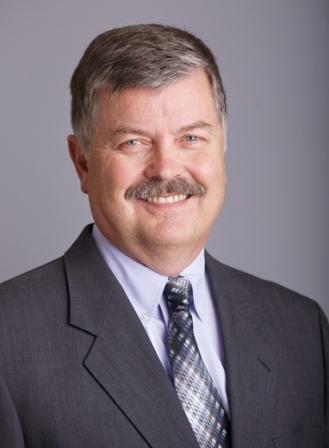 Bill currently serves on the board of directors for Integrator Support, Northland Controls and SureView Systems. He also serves on the advisory board of Security Systems News and Security Sales and Integration. Benjamin Butchko is the President/CEO of Butchko Security Solutions. Ben is an accomplished strategic planner and senior security engineer in the field of risk analysis, threat assessment, security consulting, system design, and project planning for national and international projects. He develops Security Master Plans and deploys solutions for enterprise projects in petrochemical, industrial, medical, corporate, and science research industries. He is a regular presenter on security assessment, strategic planning, design, and deployment. Lorna Chandler is CEO of Security By Design, Inc., a security consulting firm whose services include vulnerability analyses, feasibility studies, training programs, and designs for the integration of systems for physical security, fire, and data center failure mode monitoring. Lorna spent thirteen years with Chevron Corporation where she gained experience in the design and specification of software, quality assurance, control procedures, and physical security issues in the areas of credit, accounting, lock-box banking, credit card processing, data processing and public relations. 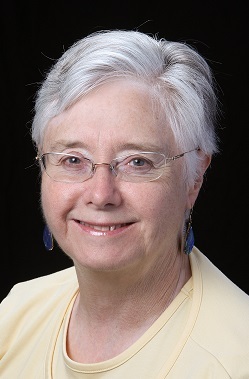 Lorna holds a Bachelor of Arts in Mathematics, University of California, Irvine and has been active within the security industry since 1974, earning the CPP certification in 1986. 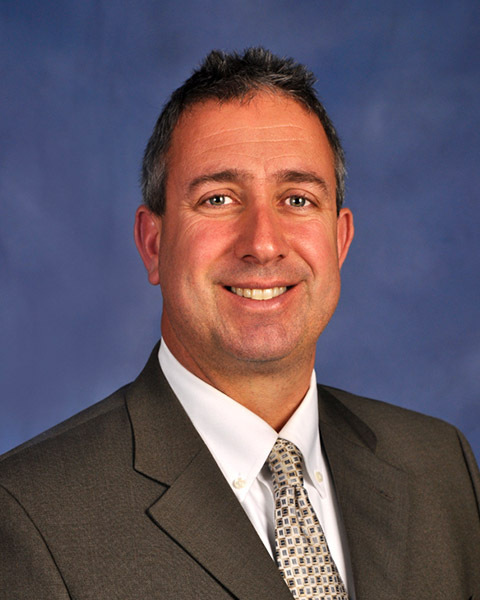 Brian P. Coulombe, is a Principal and Director of Operations at DVS Security, a division of Ross and Baruzzini. 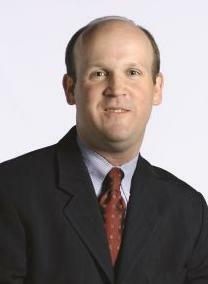 Brian is a licensed Professional Engineer and holds an MBA from Yale University and a B.S. in Electrical Engineering from Lehigh University. Having joined DVS in 2006 as an engineer and project manager, Brian has managed numerous security engineering and design projects, including the World Trade Center (NY), Independence National Park, the Federal Reserve Bank of Boston, and Princeton University Firestone Library. Prior to DVS, Brian worked as a project engineer for TransCore ITS, deploying intelligent transportation and network-based communication systems. Don Erickson was appointed Chief Executive Officer for the Security Industry Association (SIA) on November 1, 2011. SIA represents more than 400 manufacturers, integrators, dealers, and specifiers of electronic physical security solutions. Erickson previously served as director of government relations for SIA since February 2006. During this time, he worked closely with SIA's leadership to build a robust government relations program for association members and serve as SIA's chief advocate before Congress and other government agencies. Prior to joining SIA, Erickson served as manager of legislative affairs for Alcatel and legislative director for the Organization for the Promotion and Advancement of Small Telecommunications Companies (OPASTCO). He spent six years on the senior legislative staff of U.S. Sen. Rod Grams (R-Minn.), where he facilitated the enactment of legislation pertaining to telecommunications and technology policy. James E. Henry is Executive Vice President of Corporate Development at Securitas Electronic Security. From November, 2001 through December 15, 2010, Jim was Chairman and CEO of Henry Brothers Electronics (HBE), founded as an electronic repair shop in 1950, where Jim first worked as an installer, and, then as a systems engineer and designer. After a sale and repurchase, Jim took HBE public in 2001 and expanded the company footprint, with national scope and offices in seven states, as well as three subsidiaries.. In December 15, 2010 HBE merged with Kratos Defense and Security Solutions and was sold in 2018 to Securitas Electronic Security, which offers a full portfolio of video, access, intrusion, fire and integrated systems. R. J. Hope is Director of Corporate Security for Burns & McDonnell, responsible for providing leadership and expert counsel in all areas of Physical Security for public and private sector organizations. RJ is a sought after speaker for topics such as Chemical Facility Anti-Terrorism Standards, force protection, and physical security. He develops all encompassing security strategies for clients, including developing policy, processes, procedures, security awareness programs, and security teams, and is a subject matter expert in the design, delivery, training and operation of Security Operations Centers. RJ has years of experience in conducting vulnerability assessments and developing policies, standards, and guidelines to mitigate risks; in overall security operations; and, in analyzing and recommending video surveillance, access control, and intrusion detection systems. RJ is a veteran of the United States Marine Corps. 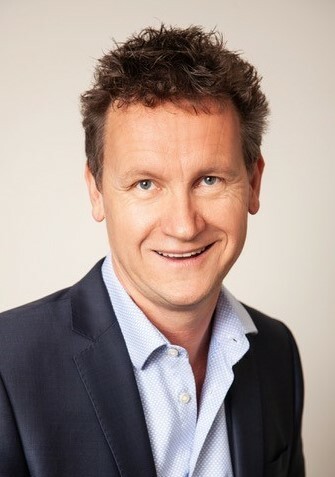 Charles LeBlanc is an Associate Principal and Project Executive at IMEG Security Group and was a principal with BLW Security Group prior to merging with IMEG in 2018. IMEG is a full service engineering firm and the IMEG Security Group specializes in physical security consulting, planning, and design services. Charles is a licensed Professional Engineer with a B.S in Electrical Engineering from Texas A&M University and a specialist in assessing security system features and integrating those features with facility operations. He has developed and deployed successful and innovative solutions for new and retrofit projects in many industries including medical, energy, financial, corporate, education, lab, and research. 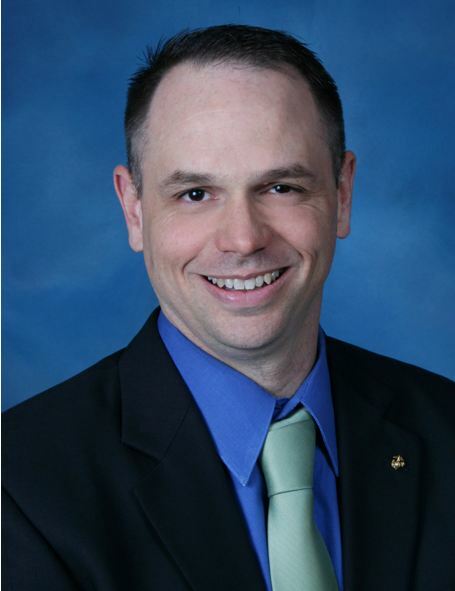 Chad Parris, is the President of SRMC (Security Risk Management Consultants). Certified by the International Association of Professional Security Consultants, Chad has more than 25 years of professional security experience. Prior to joining SRMC, he served as the Security Operations Coordinator at Battelle Memorial Institute and as Security Technology Supervisor at Grant Medical Center and Riverside Methodist Hospital. Chad is a member of ASIS International and currently serves as the Columbus, Ohio Chapter Chairman, with past service as Vice Chairman and Secretary. Frank Pisciotta is the Founder and President of Business Protection Specialists, Inc. (BPS). BPS is an independent security consulting firm providing clients with an array of security consulting services to help organizations prevent crime and keep their people, assets and information safe. Frank is an expert in physical security assessments and is versed in multiple risk assessment methodologies, security system design and security program development. Frank was board certified in Security Management as a Certified Protection Professional (CPP) by ASIS International in 1994 and is currently a Certified Security Consultant (CSC), through the International Association of Professional Security Consultants (IAPSC). Frank is the immediate Past President of IAPSC and the leader of the Technical Standards Committee. He is on the ASIS International Risk Assessment Standards Technical Committee and on the Agriculture and Food Defense Council. He has managed over 3,500 domestic and international consulting engagements. Wayne Smith is President of Tech Systems, Inc. In his role, Wayne leads this team in providing service-centric and converged security solutions to end users and Fortune 500 companies. He provides clients and prospects with the essential information, technology, and training to manage the ever-increasing convergence of logical and physical security solutions. Wayne currently holds the following certifications: Certified Information Systems Security Professional (CISSP) Certified Information Security Manager (CISM), ASIS Certified Protection Professional (CPP) and Physical Security Professional (PSP), and various Cisco certifications. He has over 23 years of experience in the IT and security industry. Prior to Tech Systems he spent thirteen years with Synovus Financial Corporation and TSYS in Columbus, GA where he held the position of Director of Information Security for Total System Services and Vice President, Facilities Technology for Synovus. Previously, Wayne was a Military Police Officer with the United States Army. He received his Bachelor's degree from Columbus State University and his MBA from Kennesaw State University. Thomas L. Norman has been an internationally acclaimed security and anti-terrorism consultant throughout his career. Tom's vast project list includes Oil/Gas, Transportation (Air, Marine, Rail and Road), Finance, Corporate, Judicial, Detention and many other fields. 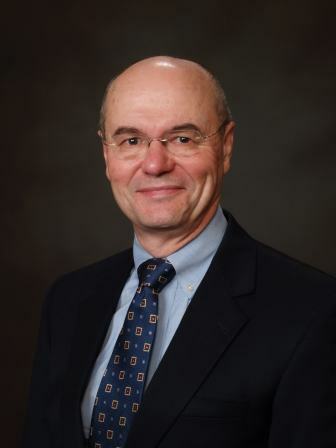 He has authored 'Integrated Security Systems Design' (Butterworth/Heinenmann) and 'Risk Analysis and Security Countermeasure Selection' (CRC Press) and co-authored Security Planning and Design (American Institute of Architects - Wylie Press). Tom's books include also : 'Security ROI - Mission Oriented Security Management', 'Security Door Hardware', and the 'Security Cyclopedia'. Jeff Pronschinske is Security Practice Leader for Mead & Hunt, a national consulting architecture and engineering firm that specializes in correctional-grade security. He also serves on the SIA Committee responsible for revisions and updates to CSI MasterFormat Division 28 - Electronic Safety and Security. Over the past 29 years, he has gained extensive experience in the manufacturing, design and construction of jails, prisons, police stations and courthouses nationwide. His work includes design of some of the nation's largest and most complex detention security systems. 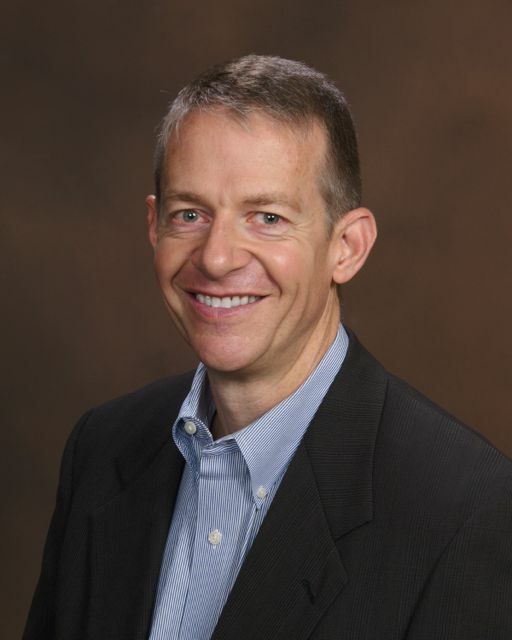 Jeff has developed a special expertise includes the design of non-proprietary, open-architecture, integrated security solutions comprised only of 'off-the-shelf' electronics and software. He holds a Bachelor of Science degree in Architectural Engineering from the Milwaukee School of Engineering and is an active member of CSI, ASIS, AJA and ACA.